Marian Rivera wowed her fans by showing off a bikini-ready bod on Cosmo's March cover, but it was her gorgeous golden tan that got everyone talking. With the help of makeup artist Jigs Mayuga, the Golden Screen TV Best Actress transformed from porcelain princess to certified beach babe! To achieve Marian's sun-kissed look, Jigs applied MAC HD Airbrush Foundation on her face. He then put MAC Face and Body Foundation—three shades darker than her natural color—all over her body. A sun-kissed glow is totally possible if you know what kind of makeup to use. 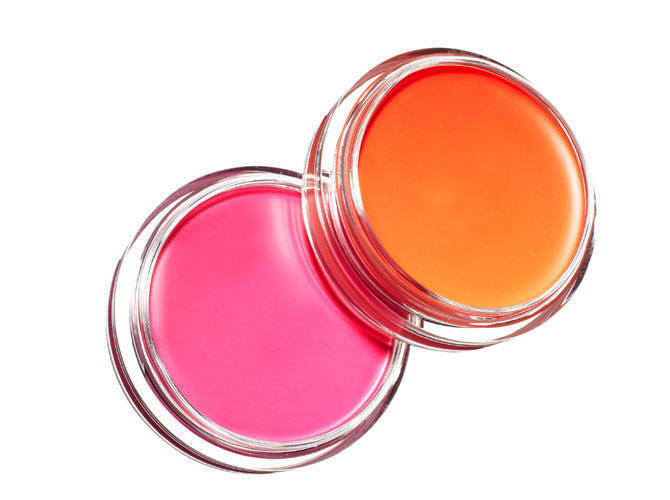 For a dewy finish, Jigs suggests replacing your powder blush with a cream blush. For your lips, opt for a coat of sheer gloss instead of a matte finish. As much as possible, apply products with a light hand, and don’t use too much powder. “Nobody looks matte all day. A flat, completely shine-free face looks unnatural and dated,” he shares. Do you have your March issue already? Click here to subscribe!